Economics and tax expert. 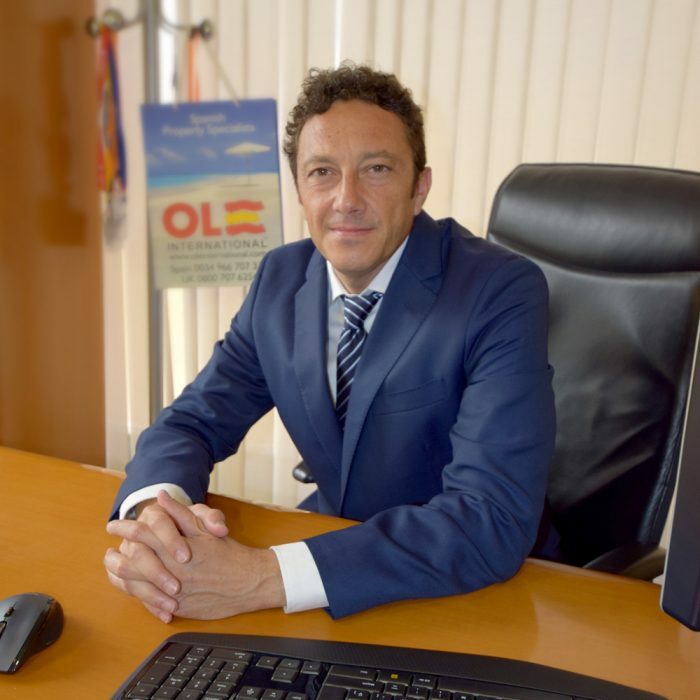 He is responsible for development of business models, creation and management of any type of business in Spain. He speaks Spanish and English.